Munich, 19th of September 2013: PAYMILL, the innovative payment service provider in Europe, starts its cooperation with “Alliance”, Italy’s most exciting internet incubator association, today. Start-Up Alliance, which puts the internet incubators H-Farm, Boox and Nana Bianca under its umbrella, supports more than 68 Start-Ups in Italy financially and practically. Furthermore, Alliance has created an outstanding network of partners to offer the best possible infrastructure to their ventures. PAYMILL, which has convinced powerful online platforms such as Shopify, will make the check-out processes at each “Alliance Start-Up” very smooth and easy. 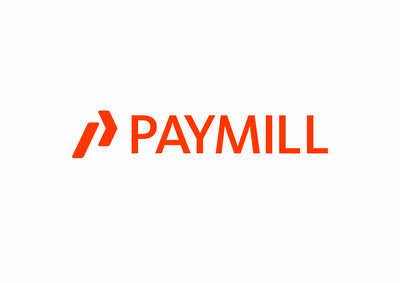 The intuitive developer friendly API, the rapid on-boarding process, the highest security standards, the broad offer of more than 120 currencies and the transparent pricing all combined with comprehensive and friendly customer service sets PAYMILL apart from other online payment solutions. 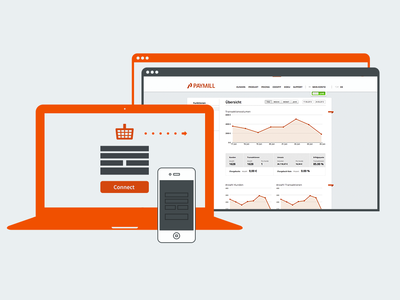 PAYMILL is the first provider to have brought this simple, user friendly technical solution to Europe.